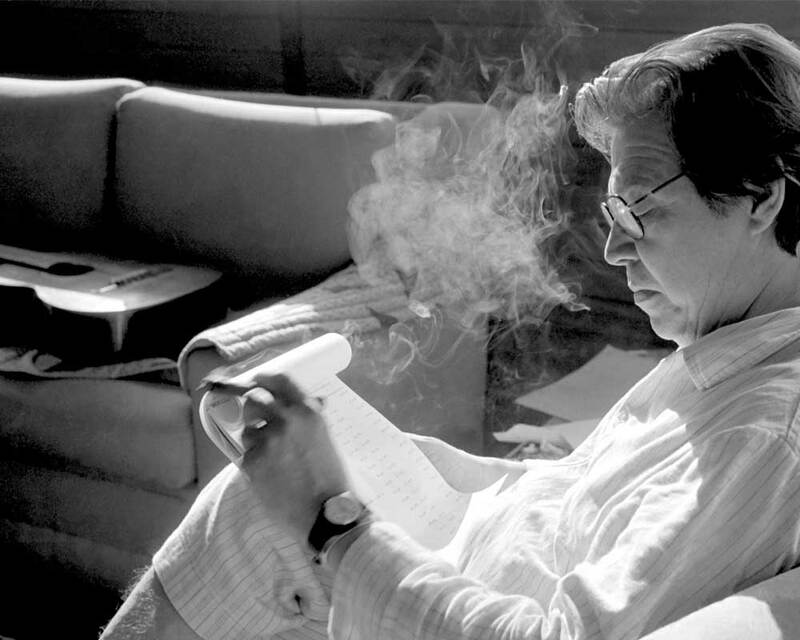 Antonio Carlos Jobim's second=most popular sogs is Brazil's all-time number one. But do you know the story behind it? The story goes that Jobim wrote the song during a visit to his family rancho, in the interior of Rio de Janeiro state amid a steady rainstorm which had turned the roads and landscape to mud. He had become frustrated with the difficulties the rain was causing for the construction of a new boundary wall along his property line. The skies rained from above while chaos reigned below, as plainly stated in the lyrics: “It’s the mud, it’s the mud…” With plenty of time to contemplate the situation, Jobim created a modern parable for daily life. ‘Águas de Março’ was already a legendary song in Brazil – due almost exclusively to Jobim’s duet with Elis Regina, who passed away in 1982- but Coke’s worldwide usage of the song insured its popularity. In 2001, the song was named as the all-time best Brazilian song in a poll of more than 200 Brazilian journalists, musicians and other artists conducted by Brazil’s leading daily newspaper, Folha de São Paulo.